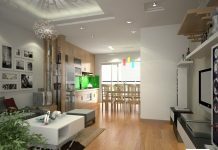 How to find a good apartment for rent in District 1? 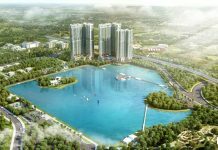 Mogi Property in Vietnam How to find a good apartment for rent in District 1? 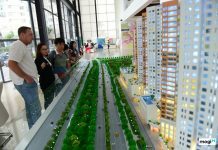 The development of the demand for employment of the people increased, especially in big cities such as Ho Chi Minh City. The number of people who come here looking for jobs makes the demand for renting and renting apartments increase rapidly. Especially when those who want to find an apartment for rent in District 1 because this is the central location of the city. So if you want to find a suitable apartment for rent, you can refer to the following information. 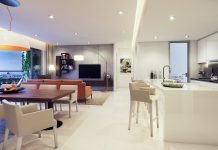 What are the advantages of renting apartments in District 1? Does rent an apartment in District 1 bring you any benefits? Why do many people prefer to choose a city center location to rent over other locations? This is where many major roads and neighboring districts are located, making it easier to travel in and out of the city. Besides, if you intend to do business, this is also an area that is extremely suitable for you to invest in the long term. In addition, when living here, your life will always be guaranteed by the modern living facilities that come with restaurants, eateries, hospitals or schools, shopping centers and administrative offices of the city. Beside the immediate benefits, renting an apartment in District 1 also comes with certain restrictions such as noise, smoke and traffic jam almost every day in the major roads in the hour. Peak. This won’t be appropriate for those who prefer quiet and tranquility. On the other hand, the lease or purchase of land here is considered the most expensive city so not everyone can afford to invest. Because of this, you should consider carefully whether to choose to rent an apartment in District 1 or not. 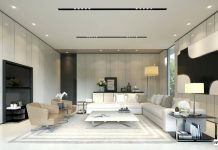 How to find a suitable apartment for rent in District 1? It isn’t easy to find a nice apartment in District 1. This is an important location of Ho Chi Minh City when there are almost all major government agencies. Therefore, housing prices are quite high and often more suitable for those who have medium income and high income. 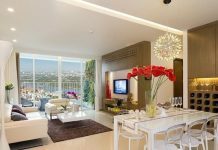 So how do you choose a good apartment at a reasonable price? The first thing you need to do is to select the site that accurately information about the apartment for rent in District 1. Only when you select reliable addresses will you be able to rent the right apartment at the most affordable price. Beside finding information at quality sites, you can look for reputable brokers. Working with your broker will cost you a penny, and brokers will help you from finding the right apartment to contacting the landlord. The second thing to keep in mind when you want to rent an apartment in District 1 is to determine the price you can rent. Determining the rent rate helps a lot in finding the right apartment for rent. If you aren’t concerned about the economics but prefer the issue of comfort can be selected based on the criteria of material conditions in the comfort home. But for the reason, you should also specify that rent in District 1 will be quite high. 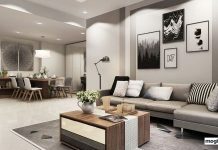 Some statistics show that the rent for apartments in District 1 (HCM City) is at par with the leading cities in the region, ranging from $ 1,500 to $ 3,000 per month and still doesn’t meet the demand. 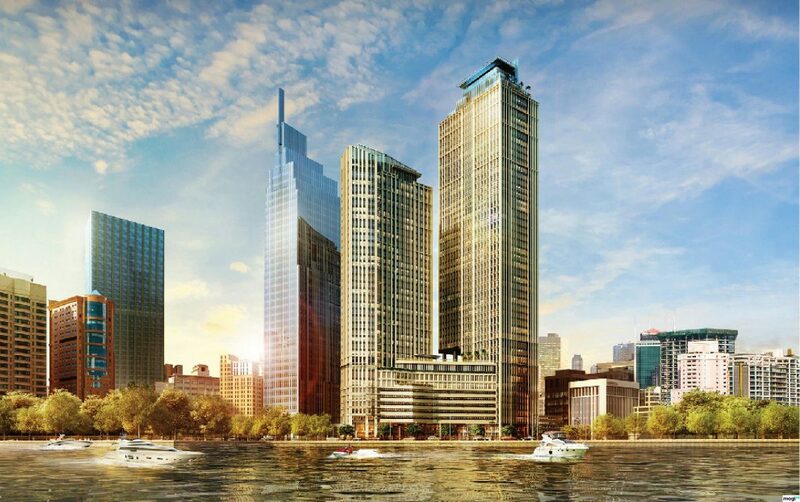 Therefore, if you want to find a suitable apartment in District 1, the tenant must have a high and stable income. This means that you should look for a flat in the most suitable location for your work. If the apartment is not the apartment should choose the lowest floor or the highest floor. Living in a lower level apartment will make you suffer from the dust and noise of the street. And living in high-rise apartments you will be affected when it’s hot or rainy. So, it is advisable to choose a mid-level apartment that will suit you well in terms of commuting and living. You should also find out the conditions around your apartment to see if it suits you. Thoroughly check the condition of the house, if there have any damage you should tell to the owner in advance. Otherwise you will likely suffer the damage of that apartment. The best way to get in is to carefully inspect your home from electrical appliances to water systems and other household items. You shouldn’t neglect to check the condition of your apartment. You should know the condition of the property around the apartment is good. For example, an elevator, a car park, etc. It is important to find out about your neighbors whether they are interested or not. One thing that really matters is that you need to pay attention to the apartment. When you sign an apartment lease contract, you read the contract carefully and accept all the terms in it. So if you have any questions ask the landlord to be answered thoroughly. You should also agree with the owner of the flat on how to rent a flat and how to pay. There will be some places where rents will be paid on a monthly or a monthly basis. 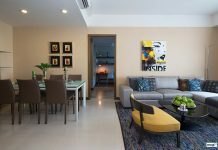 Here are some experiences to help you choose a good apartment for rent in District 1. You should consult more to quickly choose the most suitable apartment for you.